Approachable, relentless, and hard-working, Tony has over a decade of experience in personal injury law and professional negligence. Before joining Rice Harbut Elliott, Tony represented insurance companies and conducted dozens of trials and contested hearings in supreme courthouses across the province. 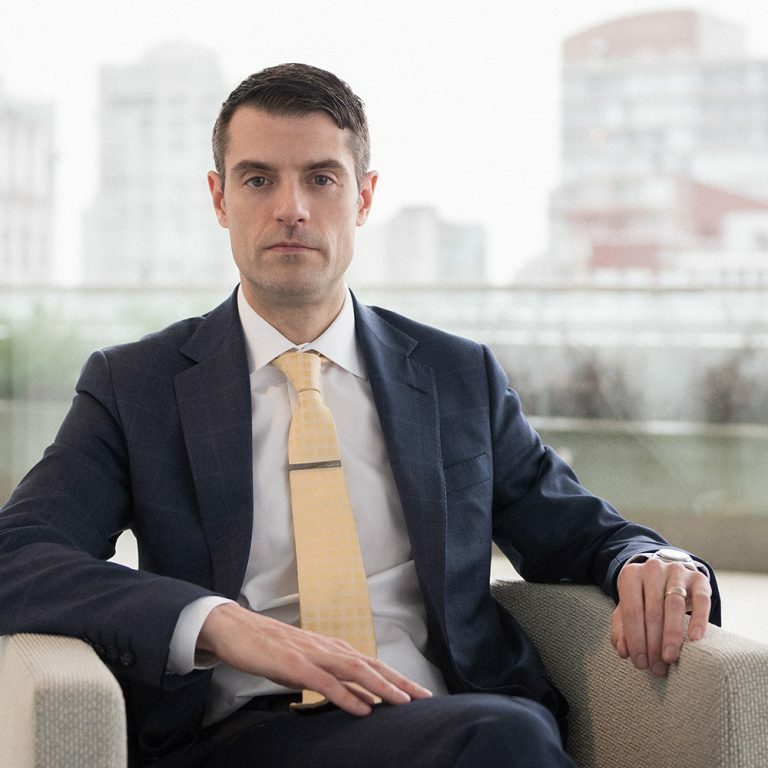 As a defense lawyer, the knowledge he gained from handling complex claims on behalf of ICBC and other insurers puts Tony in a unique position to help his clients understand how ICBC approaches personal injury cases. Throughout his career, Tony has pursued effective advocacy for his clients. He now works exclusively on behalf of people who were injured in motor vehicle accidents, medical and dental malpractice, unsafe premises, and unsafe products, including class actions. He has helped his clients gain justice for a wide variety of injuries, including spinal and brain injuries, stroke, neurological injuries such as thoracic outlet syndrome (TOS), orthopaedic injuries, psychological injuries, chronic pain, and fatal accidents. Tony is a tenacious and effective negotiator who works hard to achieve out-of-court settlements, when possible, but he is willing to take any case to trial if the insurer has not been fair. His trial procedure and persuasion skills even the playing field between injured people and insurance companies. Tony lives on the North Shore with his wife and two young daughters. Besides spending time with his family, he enjoys snowboarding and kiteboarding.